All Williamsburg homes currently listed for sale in Williamsburg as of 04/22/2019 are shown below. You can change the search criteria at any time by pressing the 'Change Search' button below. If you have any questions or you would like more information about any Williamsburg homes for sale or other Williamsburg real estate, please contact us and one of our knowledgeable Williamsburg REALTORS® would be pleased to assist you. 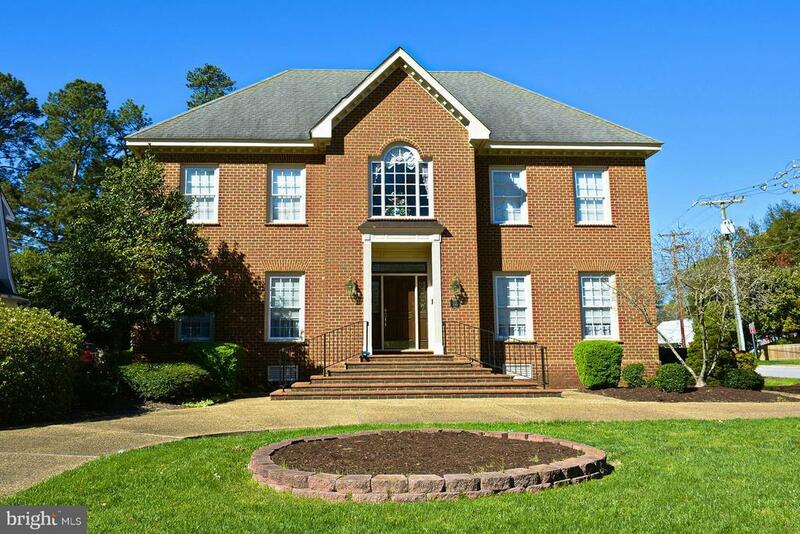 "Beautifully crafted custom built home located in the City of Williamsburg. Just blocks from Merchants Square & the College of William & Mary. 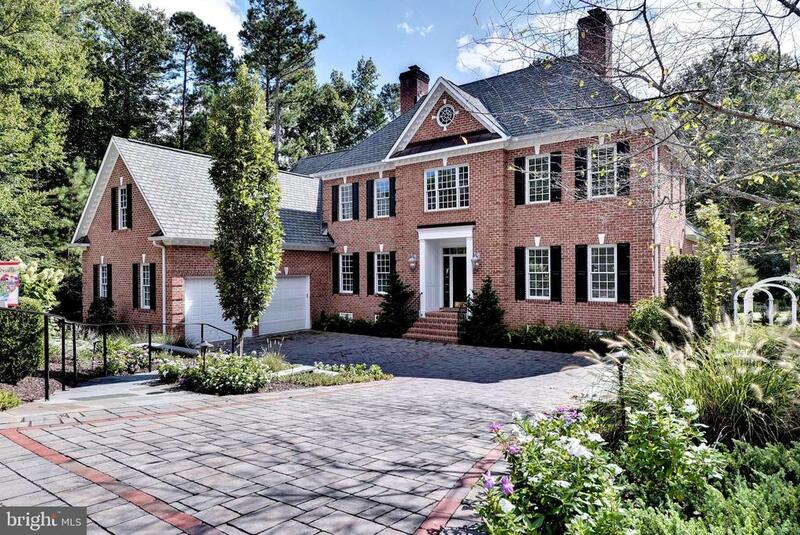 This home boasts 4897SF. 4 spacious Bedrooms, each with their own private Bath. Full generator, walk-up attic can be finished into wonderful additional space. Hardwood(oak) floors through entire house & under carpet. Built in humidifier system, alarm system." "Truly exceptional luxury home, and views too! 10' ceilings on 1st floor with huge 2 story foyer featuring a floating staircase. Gourmet kitchen with Viking and Sub Zero appliances, well-designed, functional custom cabinetry. Exquisite granite! Butler's pantry with wine fridge. Awesome laundry with a wall of built-in storage cabinetry. Beautiful MBR suite with free standing tub, shower and split vanities. Upstairs, you'll find 3 additional BRs, two full baths, and a large craft room over the garage (could be 5th bedroom). Hardwood floors throughout! Great storage and conditioned, walk-in attic. Make sure to do a double take on the views! Lovely fountain and pond views along with panoramic golf views of the par 3 8th hole on Blackheath." "Custom built Home that offers you and your family the luxury you have been searching for in a new home! From the Fairway out of the back door to the Gourmet Kitchen with stainless steel appliances looking for it's next Chef to walk-in! The spacious Master Suite is captivating with it's gas fireplace, deck to have your morning coffee, Bathroom fit for a Queen with a Sauna to melt the longs days away. We haven't forgotten the man and kids of the home. 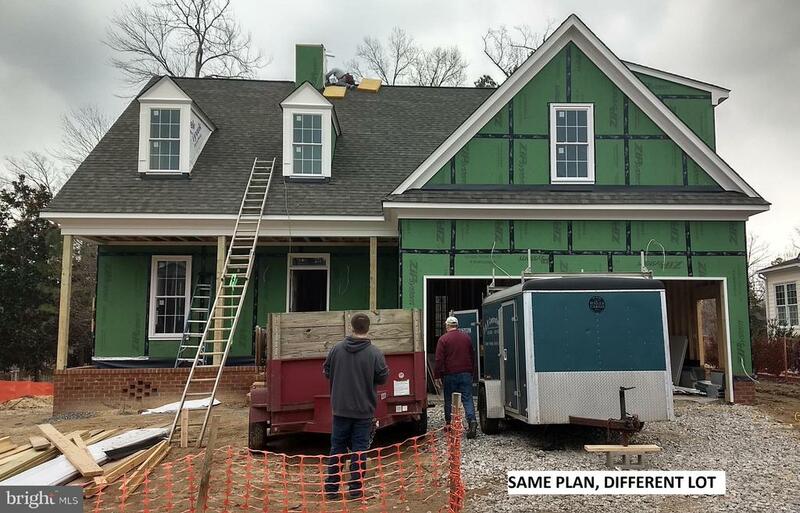 There are 4 additional Bedrooms and a room above the garage big enough for all including a large room and half bath! So much to mention! Make your appointment today to view this impeccable home. Make sure you don't miss the Butlers Pantry next to a large Wine Cooler and the Florida Room off of the Kitchen that you can use all year round...wait, I need to stop, I will ruin all the surprises that your new home has to offer." 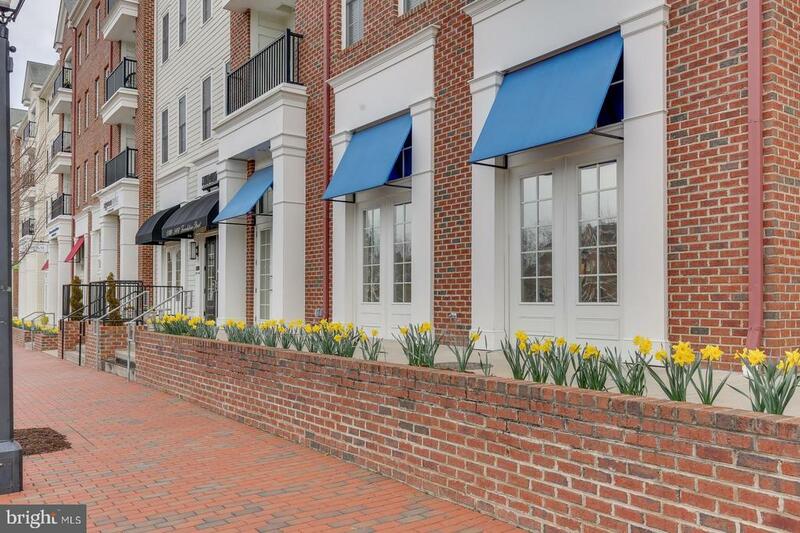 "Beautiful 3rd floor condo unit in FOUNDATION SQUARE, facing the Sullivan park in New town. Welcome to hardwood floors in entire living area, kitchen and dining room. Upgraded carpets in both bedroom. Secures building and secured underground assigned parking. Enjoy the sunrise from your balcony."